Are you looking for quality appliance repair in Escondido CA? If you are in the position where you need freezer repair or replacement of freezer parts, we can help. We know firsthand just how disruptive a malfunctioning freezer can be. We service all areas of freezer repair services. 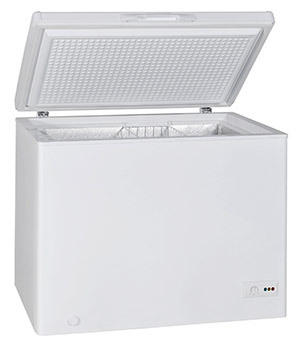 We focus mainly on diagnosis of freezer repair issues, replacement of freezer parts, and standard freezer maintenance. We are able to service all brands and models of freezers, no matter when you purchased your appliance. You can count on our dependability and rapid delivery of service. We are exceptionally proud to offer top notch, reasonably priced freezer repair service. We service freezer repair in Escondido CA and surrounding neighborhoods. Our squad of licensed technicians is ready and willing to come to the rescue for you as soon as possible to perform your freezer repair. 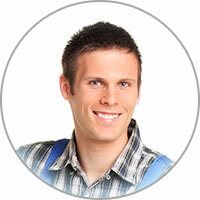 Our goal is to give full customer satisfaction on each and every service call. Contact us to resolve your freezer repair problems. When you're in need of freezer repair or freezer parts in Escondido CA, call the professionals. We arrive as quickly as possible to find a solution for you. We'd be happy for you to join our history of satisfied customers. Schedule an appointment today, we're confident that you'll be happy you did. What can cause a freezer to leak water? If the defrost cycle runs and a pool of water lands under the freezer, that means the drain is overflowing and leaking through the bottom of the machine. This issue typically occurs because there is ice stuck in the drain or the drain is completely covered with ice. It's a simple problem to fix. All you have to do is put hot or boiling water in the drain until all the ice melts. You can also buy a defrost heater so the problem doesn't keep coming back.